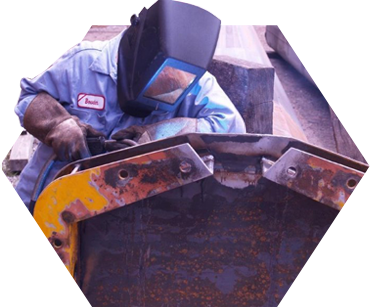 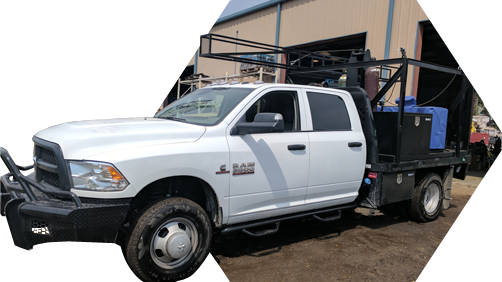 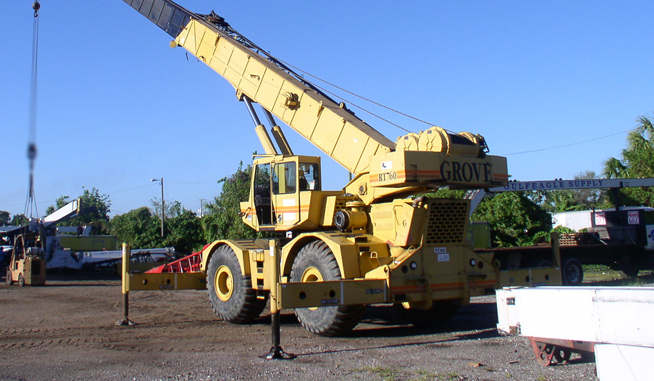 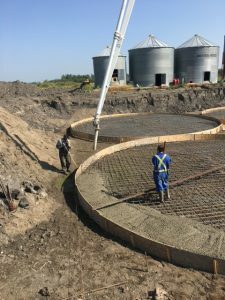 With over 35 years of experience, Certified Boom Repair Service, Inc specializes in crane, heavy equipment repair, and maintenance. 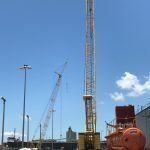 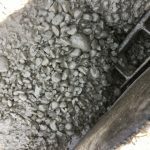 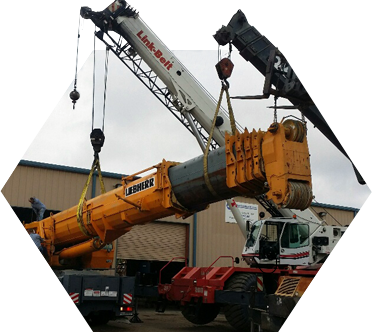 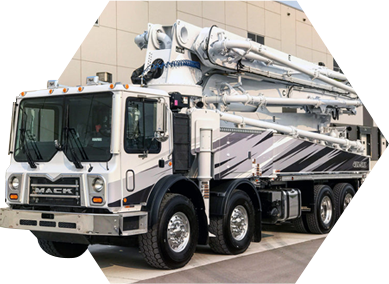 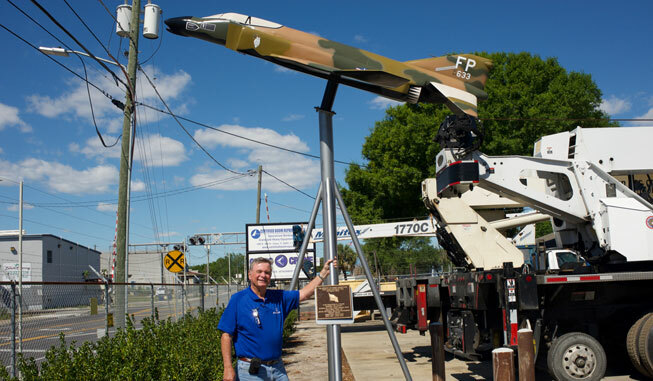 Certified Boom Repair Service, Inc. is a crane and heavy equipment repair, service, and maintenance facility based in Tampa, FL since 1982. 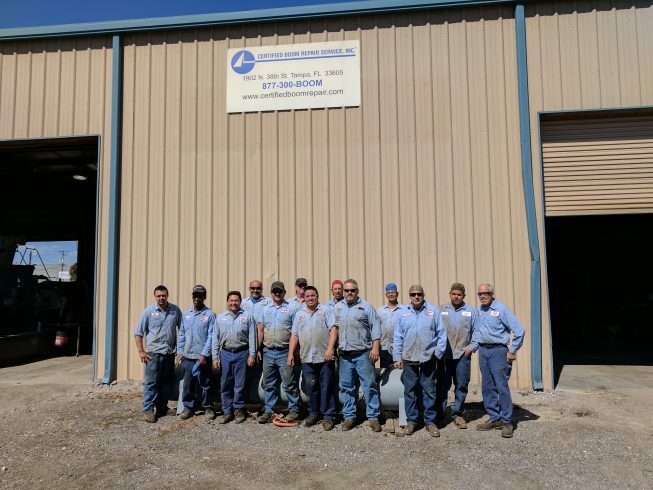 Click here for a full list of our services.